Use toys to teach STEM! Students play the roles of engineers and scientists as they examine the characteristics of toys and games in the classroom and compare the results with the behavior of the same toys in microgravity. This activity guide is designed around a series of videos showing astronauts testing 16 toys onboard the International Space Station. Published by NASA in 2004. Investigate physics by comparing how toys behave on Earth and in microgravity! This guide is built around a series of videos shot on the ISS. 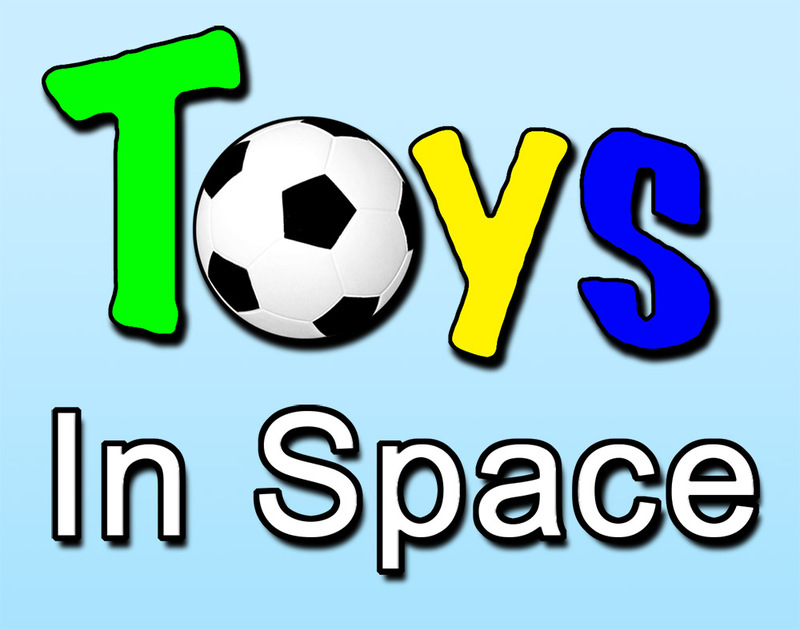 One of 17 videos for the Toys in Space lesson plan. Access the rest of the videos through the Toys in Space intro page or this YouTube playlist. 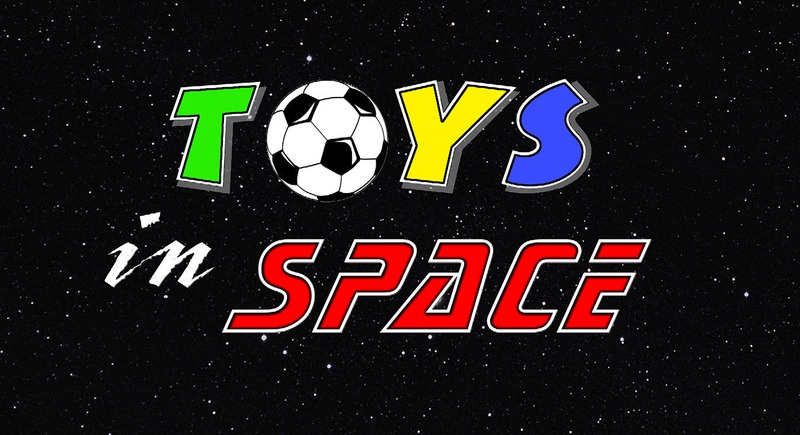 Toys in Space is one of several lesson plans in this collection of resources from NASA.